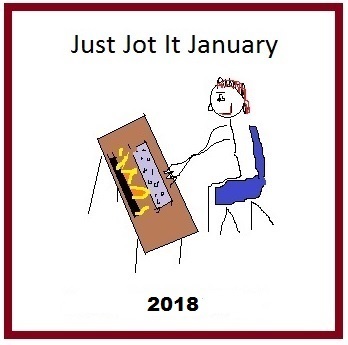 Pingback: Knight – #JusJoJan 28 | Forty, c'est Fantastique ! http://www.quaintrevival.com/darling-yes-cats-must-pause/ Question- I’m new to Just-jot-Jan and I put a link in my post, but not in my title, does that work or does the title have to contain JuJoJan? Thank you for the opportunity to participate! Happy Sunday! Thanks so much for joining in, Shelley! 😀 Happy Sunday! Okay, thank you for the clarification! !